The crime of breach of the peace can be committed in a wide variety of circumstances. Perhaps more common is the crime of contravening section 38 of the Criminal Justice and Licensing (Scotland) Act 2010 under which in crime can be committed if someone behaves in a threatening or abusive manner and the behaviour is likely to cause any reasonable person to suffer fear and alarm. 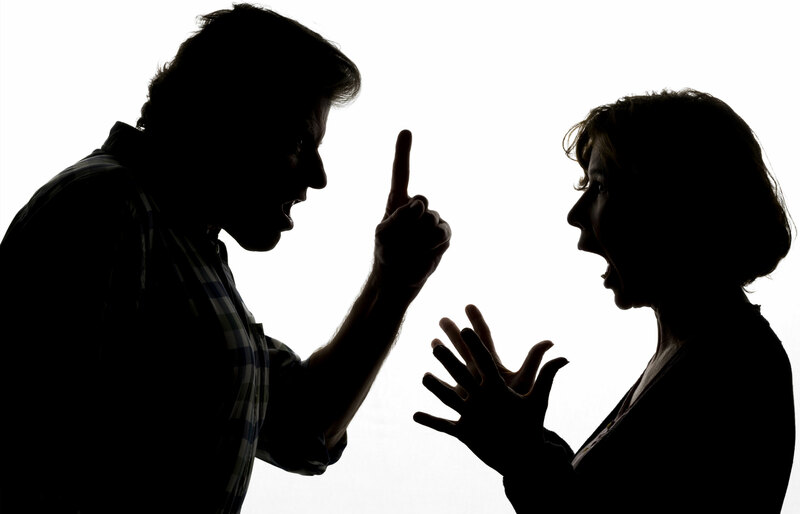 This sort offence can often arise from a domestic incident in the privacy of someone’s home and can result in a husband, wife or partner being taken into custody overnight to appear in court the next day. This can have serious repercussions and usually results in the imposition of bail conditions prohibiting a spouse or partner from either contacting their partner or returning to the family home. 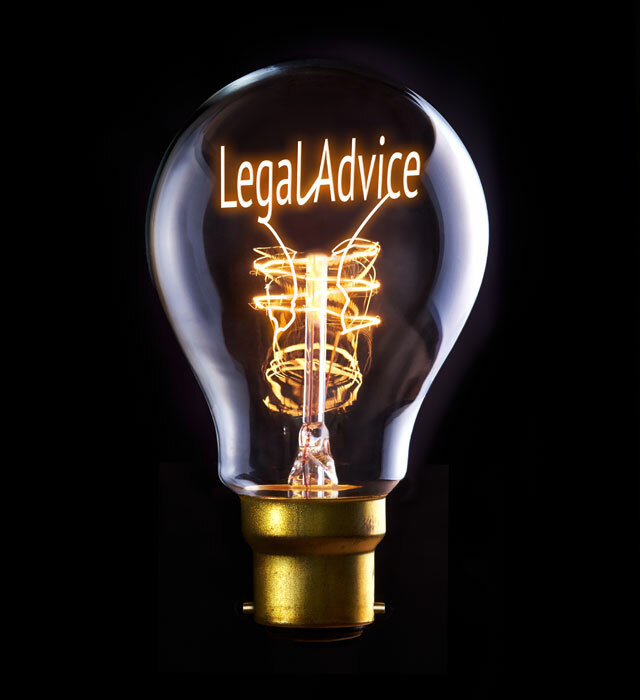 Expert advice and legal assistance is required immediately upon detention for such an offence and preferably before any police interview is conducted as admissions made during such an interview can significantly affect any possible defence. Not every argument between parties will be constitute a breach of the peace as the conduct needs to be criminal. This is, quite surprisingly, a very complex area of the law. Whilst you may think that you are guilty of an offence, you mean in fact not be guilty in the eyes of the law depending on the circumstances.